Miranda Calomy and her robot friend Sprocket are setting off on an adventure! Help find Miranda's parents who mysteriously disappeared eight years ago. 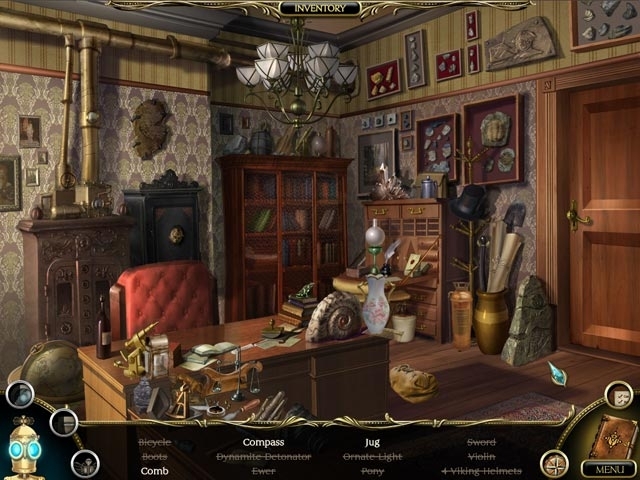 Begin the journey in an abandoned mine in Ireland, and travel across the globe in this exciting Hidden Object Puzzle Adventure game. 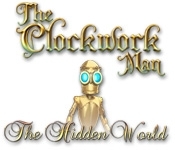 Find out what really happened to Miranda's parents in The Clockwork Man: The Hidden World!